A marketing phone number is a different phone number than the phone number you have on your insurance agency website. You use a marketing phone number in a specific marketing campaign - like advertising or direct mail. When prospects use that phone number to call your agency, you can track that lead back to that specific campaign. This tracking makes it easier for you to measure the return on your investment in a marketing campaign. Most consumers are already familiar with using a 1-800 number to reach businesses. A 1-800 phone number is available if you'd like to give that option to your prospects and clients. 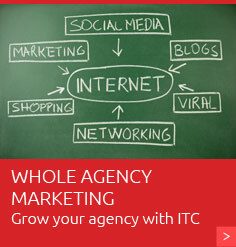 If your agency is in Canada, we can set up a marketing phone number for you as well. You will receive reports every month for your marketing phone number. 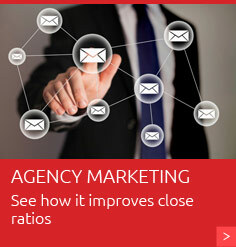 You can use this collected lead data to further support your agency's marketing strategy. Integrate your marketing phone number with Google Analytics to combine data.